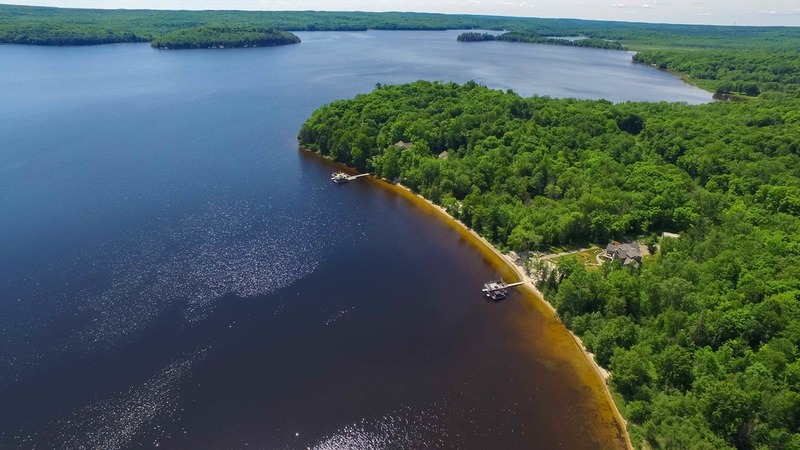 You will find an ideal retreat in the community of Northwood Beach Estates, offering large waterfront lots along a private setting as well as 30 acres of recreational park for the residents of the community to enjoy hiking trails, wildlife, peace and quiet and more. Located on Big Doe Lake, one of the most popular waterways in the area consisting of three lakes with access to the Magnetawan River, this water system offers you the enjoyment of recreational sports, fabulous fishing and scenic lake views as well as desirable big lake boating boasting over thirteen miles of navigable waterways. This lake is, and will remain, very serene with a large portion of the waterfront undeveloped, but offering stunning landscapes of rock faces and densely forested areas with scenic islands dotting the views. A range of gorgeous building lots are being offered all with water frontages of over 200 feet with beautiful shoreline, open lake views, and sought-after Eastern and Southern exposures. These estate sized lots offer tremendous privacy and a feeling of grandeur starting at 1.5 acres to 13 acres. Many possible building locations as well as vendor financing. Northwood Beach Estates is conveniently located off of HWY 11 and is the perfect setting for your cottage or dream home. Gorgeous estate-sized lot located in serene Northwood Beach Estates on the shores of popular Doe Lake. 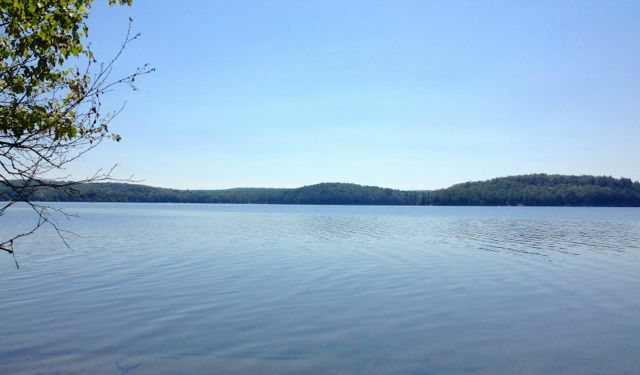 Long, open lake views looking towards the virtually untouched beauty of Big Doe, this lot offers 2.5 acres of treed level land with 199 feet of sandy bottomed shoreline. An already installed driveway leads to an ideal potential building site to take advantage of the views and private nature of the property. This upscale enclave of waterfront homes is flanked by beautiful rolling landscapes and granite outcroppings with oversized lots. The perfect opportunity for your lakeside retreat awaits. Vendor financing is available. HST in addition to the purchase price.